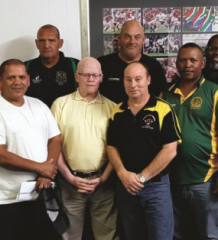 GARDENS led the way as three Eastern Province clubs qualified for the Eastern Cape Super 12 rugby semifinals when the last eight matches were played on Saturday (March 5). As expected, Gardens, last year’s runners-up were too strong for Breakers, romping to a 57-0 victory and installing themselves as one of the favourites for this year’s title. They remaining three matches were much closer. Spring Rose were made to work all the way for their 22-12 win over the Grahamstown Brumbies after the sides were deadlocked at 9-9 at halftime. The result was in the balance until the closing stages when Rose crossed for a converted try to seal their spot in the last four. 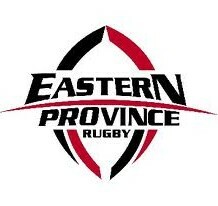 Progress were also extended in their clash with Park, claiming a 20-13 victory, while in an all-Border clash, East London Police overcame Walter Sisulu University 16-8.